Monday - Print and tape all pattern pieces. Cut fabric. 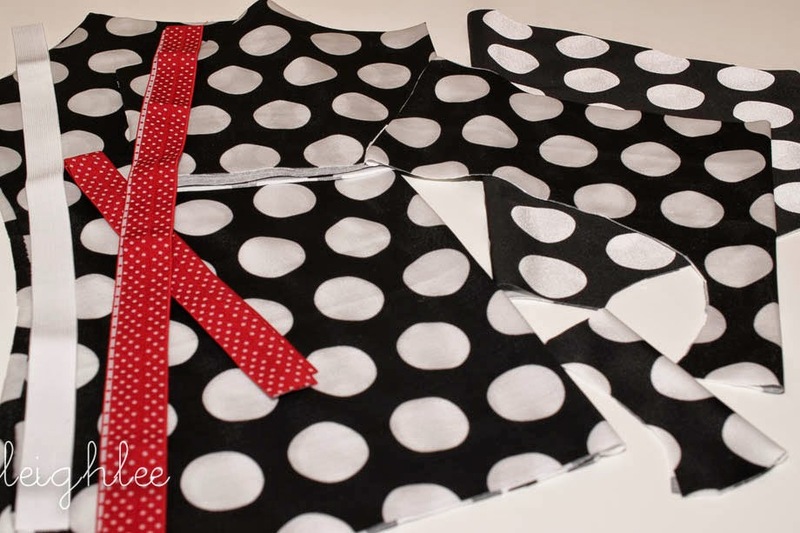 Here is a sneak peek of the swimsuit top that we are making. Print the pattern pieces. 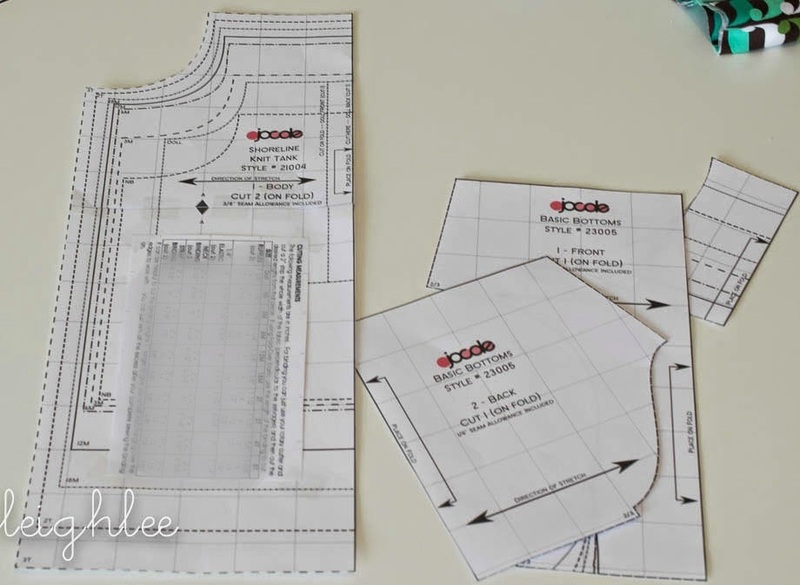 You will have a tank bodice, Brief Bottoms (2 pieces) and crotch seam piece. If you are making the Ladies version of the Brief Bottoms, it is recommended to make a full lining instead of only the crotch piece. Print, cut out and tape all pattern pieces. You should have a pile similar to the pieces below. 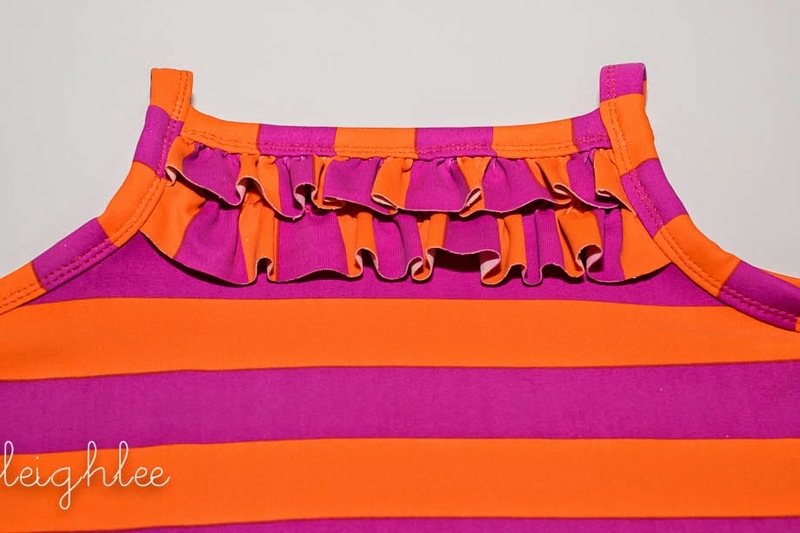 Tank front and back, briefs front and back, crotch piece, ruffles(optional) and elastic. I highly suggest FOE. There will be instructions for using clear elastic but FOE is much easier to work with and is my new favorite. Come back tomorrow to start the Shoreline Tank! 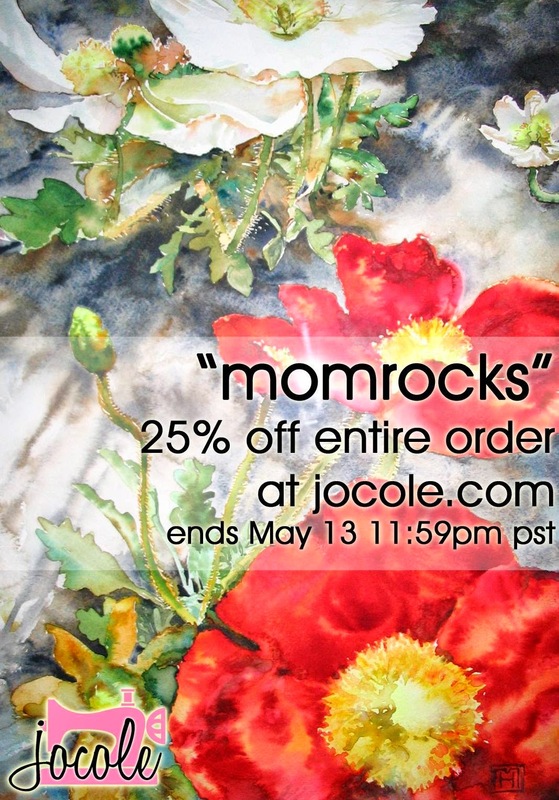 Don't forget to use the coupon code to get 25% off your purchase until May 13.